for $399,900. The lot size is 96.96 Acre(s). Location, Location, Location! Conveniently located between Rocky Mount & Roanoke! 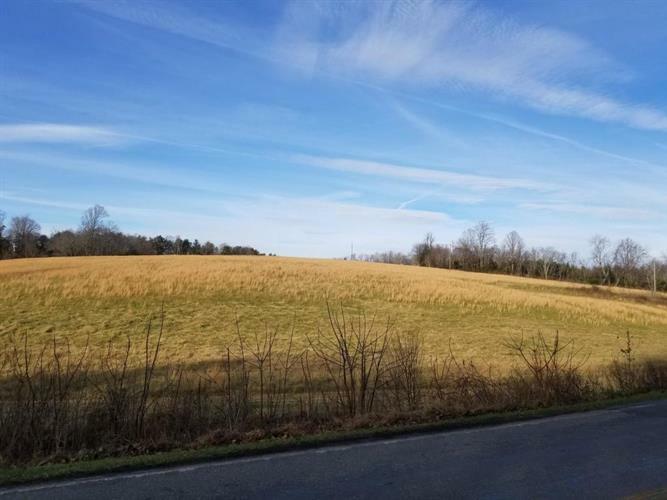 Beautiful Land, 96+ Acres! Bring your horses, cattle and family & Build your dream home! Property has multiple streams and a pond potential location! Property could also be subdivided for a new subdivision in a great location.